Desert Pines senior running back Cameron Wiley will play college football at Minnesota, he announced via Twitter on Saturday afternoon. His commitment is verbal and nonbinding, and will not be official until he signs a national letter of intent. 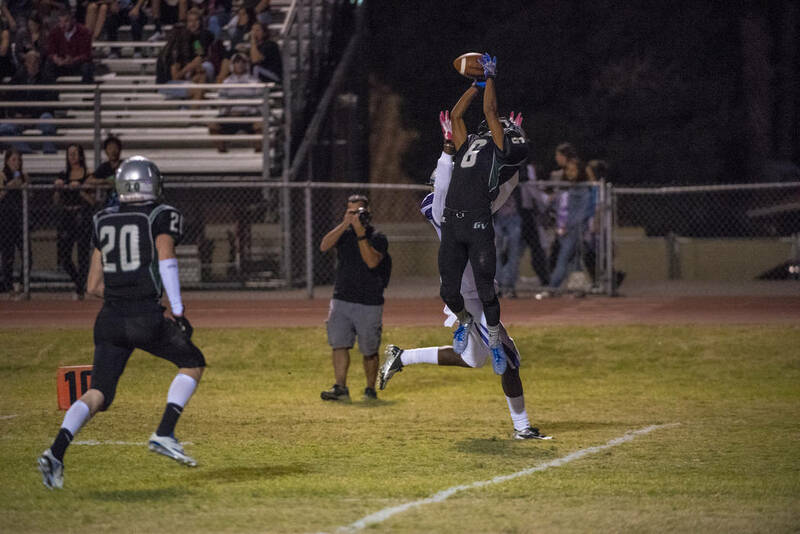 Wiley transferred from Silverado and was ineligible for the Jaguars last season. He figures to earn the bulk of the carries, and was the top running back in Nevada Preps’ annual position rankings. A three-star recruit, Wiley had scholarship offers from Oregon, Utah, Arizona and Brigham Young, among others.